Very nice body pillow. Made well. Very comfortable. I would recommend this body pillow. 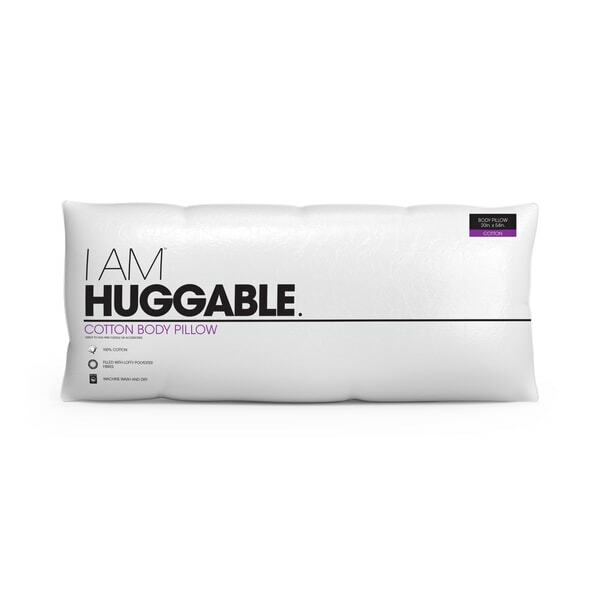 Snuggle up with this Huggable Cotton body pillow from I AM. Featuring a hypoallergenic design, a cotton shell, and polyester fill, this body pillow adds cushion and support for a restful sleep.